It's Daisy's birthday and she's having a special birthday treat! 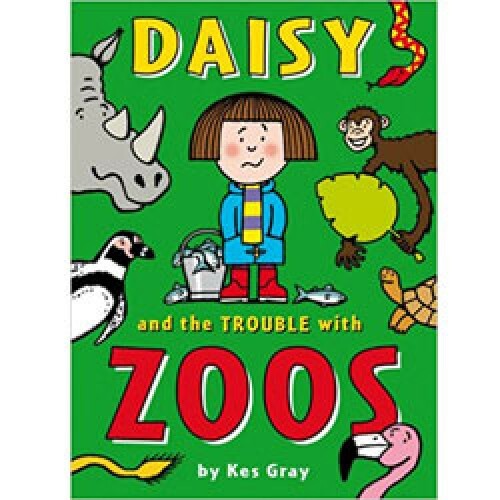 Mum has invited her best friends, Gabby and Dylan, on a trip to the zoo - and, best of all, Mum has arranged for Daisy to go into the actual penguin cage with the actual zoo keeper and FEED actual penguins! REAL ACTUAL PENGUINS! With actual beaks and everything!! Trouble is, Daisy doesn't just feed the penguins, she kidnaps one.